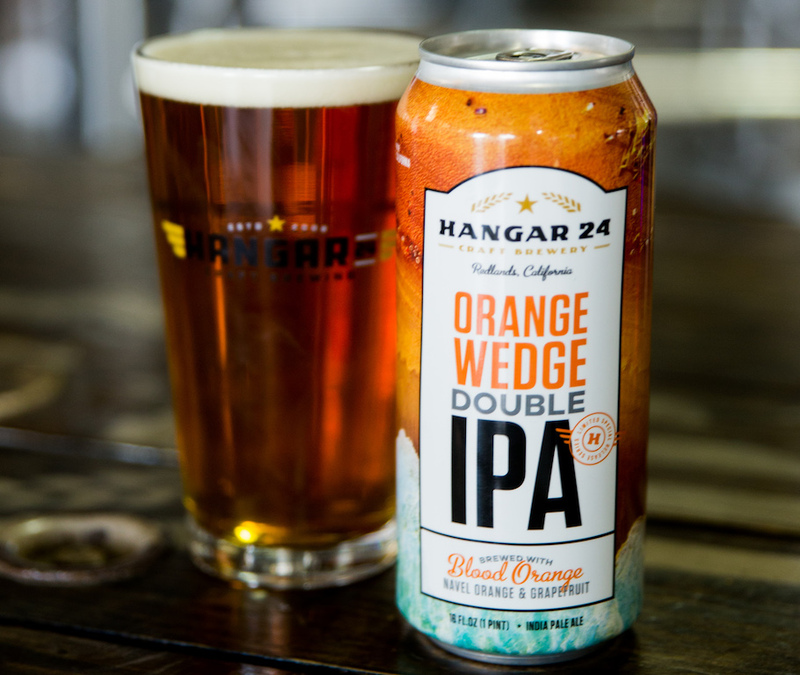 (REDLANDS, CA) – For the second time in three weeks, Hangar 24 Craft Brewing is releasing an IPA, as Orange Wedge Double IPA makes its 2018 debut. This juicy refresher, which clocks in at a robust 8.5-percent ABV and a respectable 75 IBUs, is our ode to Southern California with its pleasant bitterness thanks to a healthy dose of Zythos hops. 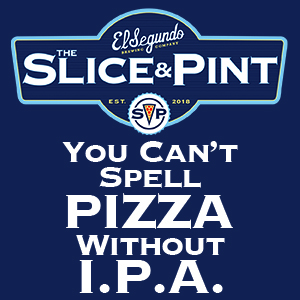 It will hit retail locations today (Monday, March 19) after making its first appearance of the year on Saturday at the Redlands Taproom and the Lake Havasu Brewery & Grill. Known for our Orange Wheat, the gateway beer for many future craft beer loyalists, Orange Wedge Double IPA takes the citrus-infused concept to even greater lengths. As one of the stars of our Limited Release Series, Orange Wedge Double IPA is enhanced by a three-citrus blend of blood oranges, navel oranges and grapefruit, all grown locally. Like Orange Wheat, the whole fruit is used in Orange Wedge Double IPA, including peels, rind, zest and juice, and is pureed into each batch. The result is a fresh citrus bouquet, complimented by the tropical fruit-forward hops, to give this Double IPA a one-of-a-kind drinking experience. 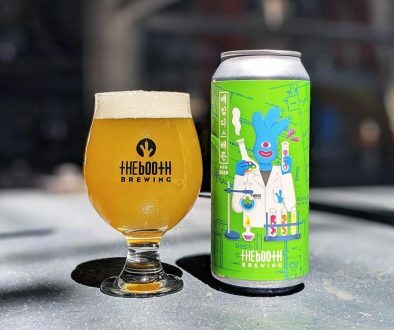 Orange Wedge Double IPA follows the release of Double Betty IPA earlier this month in what is scheduled to be an ambitious year for IPAs at Hangar 24 Craft Brewing. 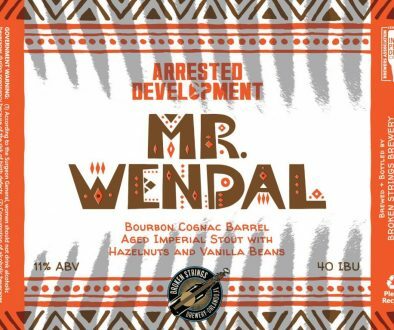 Another soon-to-be-announced IPA is scheduled to be released later in the spring as part of 2018s Rotating IPA Series. Other IPAs will debut at regular intervals throughout the year. Both Orange Wedge Double IPA and Double Betty IPA have moved to four-packs of 16-ounce cans after they previously were released in 22-ounce bottles. Look for these early 2018 IPAs at the May 19-20 Hangar 24 AirFest & 10th Anniversary Celebration, where over 30 varieties of Hangar 24 beers are expected to be poured. The celebrated air show also will include an Invitational Beer Fest this year, where 30 outside breweries will share their creativity in what is shaping up to be a celebration that can’t be missed. For more information on Orange Wedge Double IPA, click HERE. For more information on the Hangar 24 AirFest & 10th Anniversary Celebration, click HERE. For more information in the Invitational Beer Fest, click HERE.